This is an anti-ageing sheet mask that uses a technology based on plant stem cells. 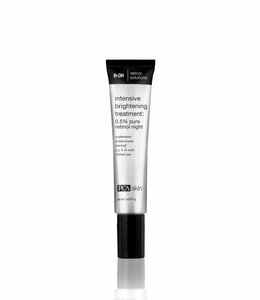 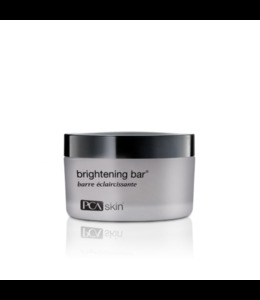 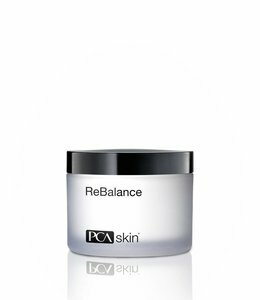 The ultimate pure retinol nighttime treatment for those with discolouration. 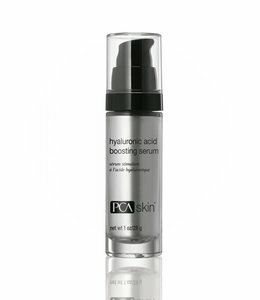 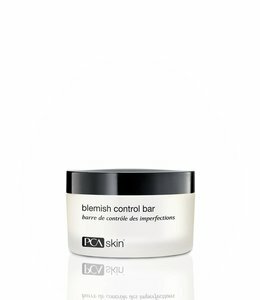 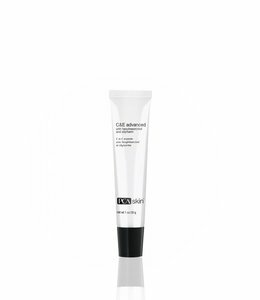 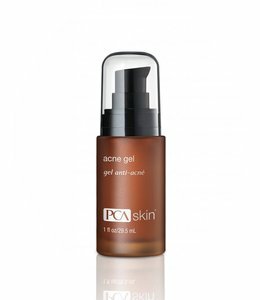 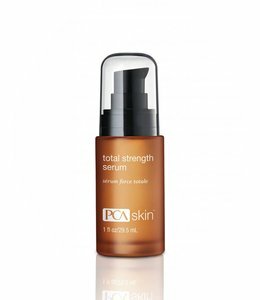 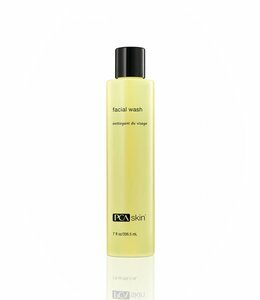 A salicylic acid acne treatment that clears existing blemishes and prevents future breakouts.